I recently had a second child. Her name is Eleanor and she is kind of awesome. Her big sister, Izzy, just turned two… (all parents out there are nodding their heads as they have immediately assessed and understood my circumstances…) So my wife and I have a toddler and a newborn, a situation that has required a bit of time off of work for me. (Hence I have stepped back from the blog in the last month or so…) It has also led to my watching of a lot of Netflix on our Roku 2 XS box as you tend to not get out much the first few weeks after a new kid shows up. Now, I am an inherently cheap person and I recently ran out of things to watch on Netflix. I do, however, have a digital video collection on one of my laptops at the house and I also have video files on my phone. But hooking either of those things up to our “dumb” TV (as opposed to smart TV) involves much hassle. In the past, one of my main gripes with the Roku is the fact that it historically has been a real pain to stream your own video to it. Having a bit of time (during the naps of our toddler) and to keep myself somewhat sane I decided to look into the issue again. 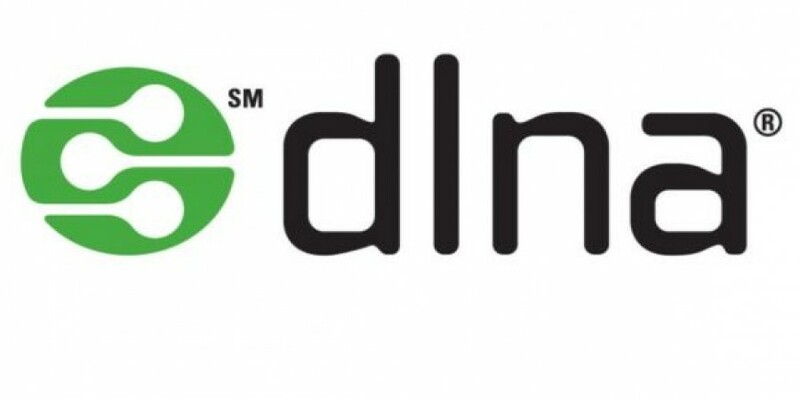 As a result, I have found some rather phenomenal tools that make use of DLNA to make it an almost seamless experience to get video from both my Android phone and my Windows 7 laptop onto the TV via the Roku. Here is how it is done. 1. A Roku (I am using a Roku 2, this probably works fine on any version of Roku as long as you can get the channel mentioned next). Everything above needs to be connected to the same wireless/wired network. On your Roku, go to the channel store and get the “Roku Media Player” channel. You are done with setting up the Roku side of things. This app is totally free, that is why I am recommending it. I found it to be not as easy as some other applications but it isn’t nearly as limited and it is free. You need to fiddle around with it a bit to get it to point to the folders on your device that have videos in them, then run the server. On your Roku, go to the new “Roku Media Player” channel and find your phone. Woot… there is your video and you can stream away. Great for getting pictures and videos of your newborn to play on your big screen to delight (read “bore”…) your family and friends. 3. By default, the only folder location added is your “My Videos” folder. If you right-click on “videos” in the tree you should get a context menu and you can select “manage videos library” to add more folder locations. 4. Windows will scann the locations you add and the video files should appear in the middle window. If they have, they are in your library. 8. This brings up some more options, my recommendation is to set things up so that you “allow all” devices on your local network to access your Windows 7 DLNA server. 10. Go back to Roku, find your PC inside of the Roku Media Player Channel, enjoy your video content! In summary… I kind of LOVE DLNA streaming tech at this point… This kind of media streaming was a real headache and usually cost money just a few short years ago. I spent hours setting up custom linux stuff on my 1st Generation Western Digital “WDTV” Media Player and it was a royal pain to get wireless video streaming working and it was buggy at best. However, due to the wonders of DLNA, and the kind people that have developed this free channel for the ROKU and, surprisingly, that person at Microsoft that insisted it was a good idea to put this into Windows Media Player… you can pretty much stream videos from anywhere in your house to your TV on the cheap. That post also talks about how to reset the library catalog (wipe it out and force a rescan of all content) if you are having issues. One comment on: How to Easily Stream Video from Your Android Phone or Windows Computer to Your Roku… for FREE!